The Holiday Shopping Card is a unique way to donate to the American Cancer Society! Purchase The Holiday Shopping Card for a minimum contribution, you will get a 20% discount on regularly priced merchandise at more than 500 stores in Houston and the surrounding area! VICTORY, a branch of the American Cancer Society, is a special group of outstanding women dedicated to raising funds to help in the fight against cancer. To date, we have raised more than $46,400,000 to fund cancer research. Join us for live entertainment, dinner, dancing, gaming, exciting auctions, midway games, pig races, and fabulous prizes. 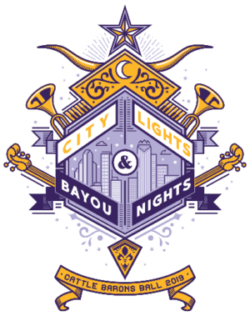 Proceeds from this event benefit the Houston-area American Cancer Society, providing money for research, educational services, and patient support programs. VICTORY, a branch of the American Cancer Society, is a special group of outstanding women dedicated to raising funds to help in the fight against cancer. 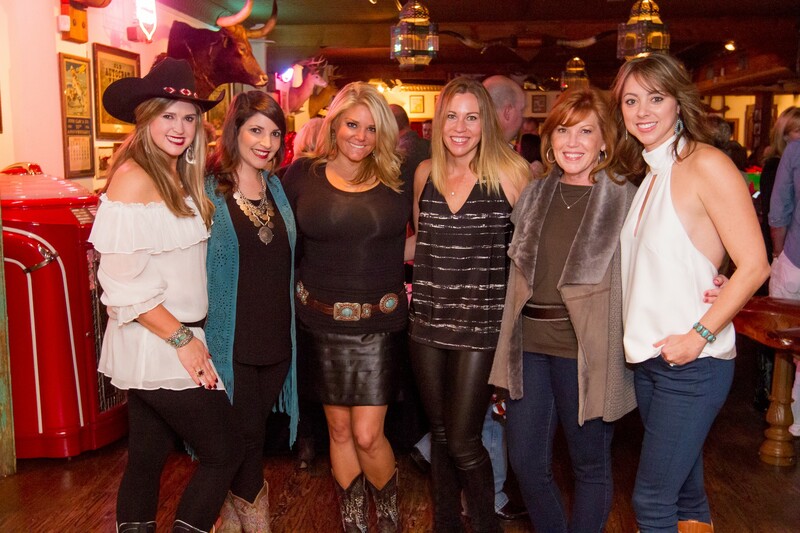 Since our inception in 1987, we have raised more than $46,400,000 to fund cancer research, education, and patient services in the Houston area. 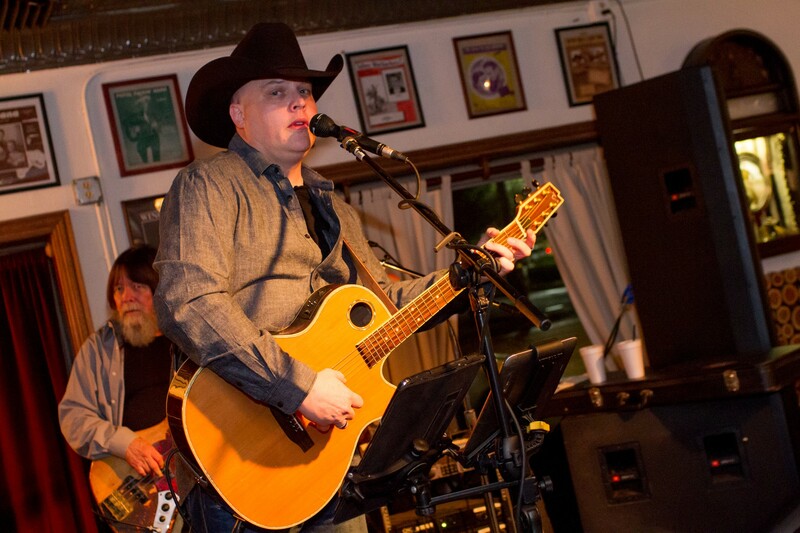 The Cattle Baron’s Ball and The Holiday Shopping Card provide us with the avenues for our fundraising endeavors. You are cordially invited to become a member of the 2019 Cattle Baron’s Ball Gentlemen’s Committee! 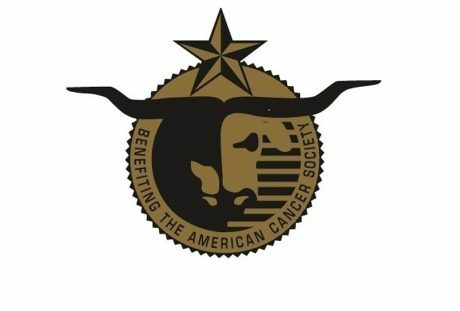 The Gentlemen’s Committee, a branch of VICTORY and the Cattle Baron’s Ball, provides support to the American Cancer Society through annual dues of $150/member. No other obligations are required for membership, and all dues contributed are used entirely for cancer research. Membership is open to all friends of VICTORY. 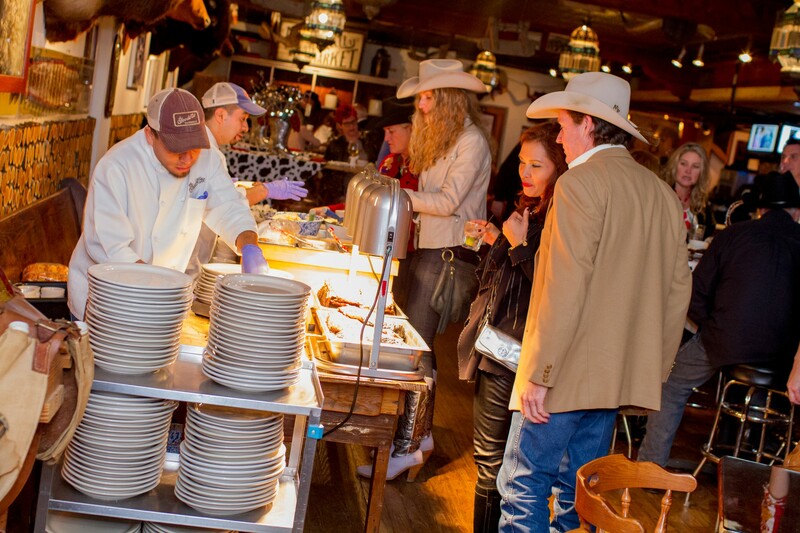 Membership includes an exclusive party and invitations to all Cattle Baron’s Ball social events. To join the Gentlemen’s Committee, please call 713.266.8026.